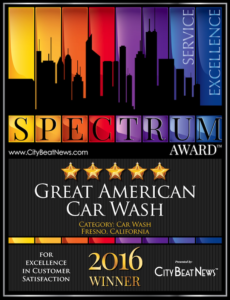 Great American Car Wash - Fresno- Cleaner, Shinier, Faster! sign up for your Free Unlimited Car wash Pass for 30 days from date of purchase. No catches, No Strings! 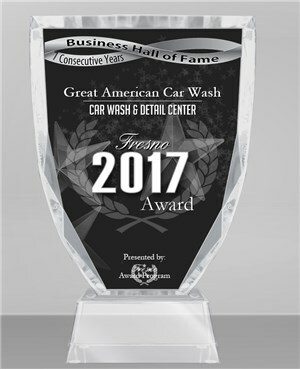 Great American Car Wash Fresno is voted the Best Car Wash and Detail Center in Fresno by the U.S. Commerce Association and Fresno Award Programs consecutively since 2011 and Business Hall of Fame for outstanding customer service. 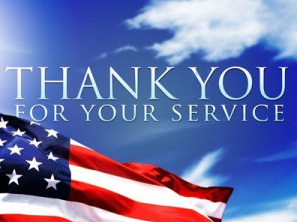 Great American Car Wash Fresno is ranked best Car Wash on Yelp® with the most reviews. As a local small family owned business, we build our reputation by providing an exceptional service to all our clients. 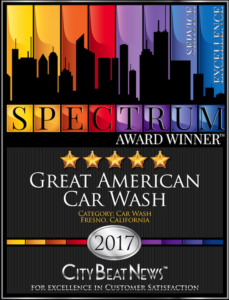 We are the only auto Detail shop in Fresno that offers interior steam cleaning and exterior Telfon warranty for your vehicle. Other detail services we pride ourselves on performing are orbital wax; clay polish wax to remove oxidation; water spot removal; Teflon sealant; interior steam clean seats, door panels, dash and console; interior upholstery and carpet cleaning; fabric protection; leather protection; odor elimination; invisible windshield; headlight restoration; engine clean; and monthly wash passes. By submitting this form, you are granting us permission to email you. 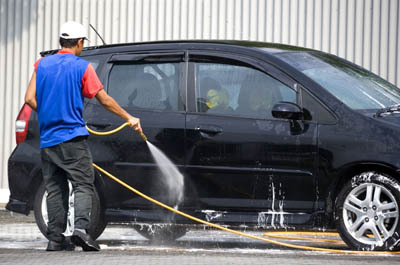 Come back up to 5 days after a paid Full Service Wash and get a complimentary wash on us. Check in 9 times get best wash free on your 10th visit.